On November 3, 1998, my life would be forever changed. This was the day Juvenile’s 400 Degreez dropped. I grew up in a strict household where I was only allowed to listen to classic oldies and Michael Jackson. When this album was passed around my elementary school classroom, I was introduced to a whole new, “colorful” world of music (sorry, Mom). What first grabbed me and has remained in my mind all of these years is that epic cover. That cover spoke to me before I even cracked open the clear cellophane wrapping of the CD cover (okay, you got me—it was a bootleg). It reminded me that hip-hop wasn’t about polished looks and political correctness; it was about giving people with was real, mixed with a bit of aspiration and opulence. For me, hip-hop artwork was just as important as the music itself. In the late ’90s, this was thanks to Houston graphics company and national treasure Pen & Pixel. 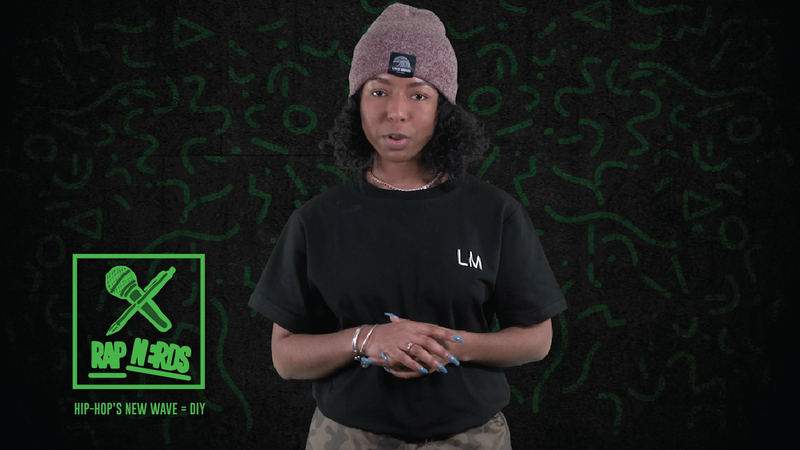 In 2017, this DIY style, currently found on Migos’ CULTURE album cover and throughout Travis Scott’s design style, is largely thanks to the Internet. Now, everyone’s a creator, and nobody seems to mind how poorly photoshopped a meme or is or how grainy a parody video. In fact, the more amateur the design, the more it resonates. All that matters is how relatable the message is. For music, DIY style can create a moment, or a deeper experience, or start conversation; once you talk about it in forums and on feeds, the artist gets valuable free promotion for his or her album. For instance, part of ScHoolboy Q’s Blank Face LP album rollout included a concept cover with the Jordan crying face, which spread across the internet like wildfire. Had it actually dropped, it probably would’ve been one of the best album covers of all time. Today anyone with an Instagram account can land a gig designing cover art for a major artist, as long as you’re witty, bonus points if your cut-and-paste skills are legit. Fire up MS Paint for old time’s sake and you may be the next Pen & Pixel, or the internet’s next Picasso. Here’s a brief history of some of the best DIY covers in rap. 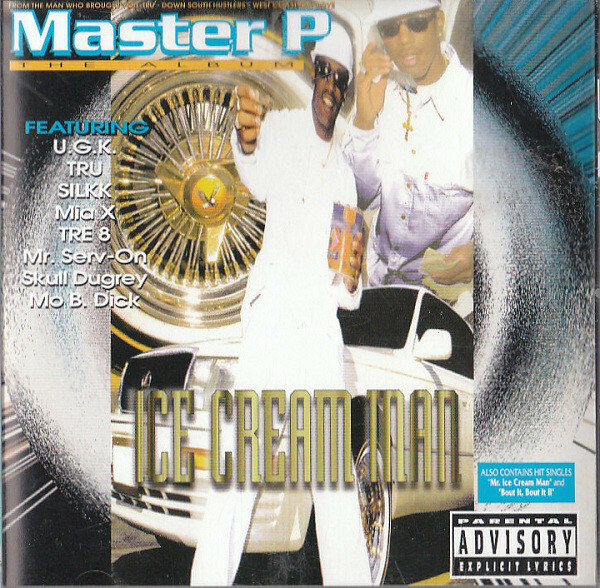 Arguably the king of DIY, Master P set the tone for future hip-hop covers with his taste for luxury mixed with pure randomness, and a love for Pen & Pixel gaudiness. 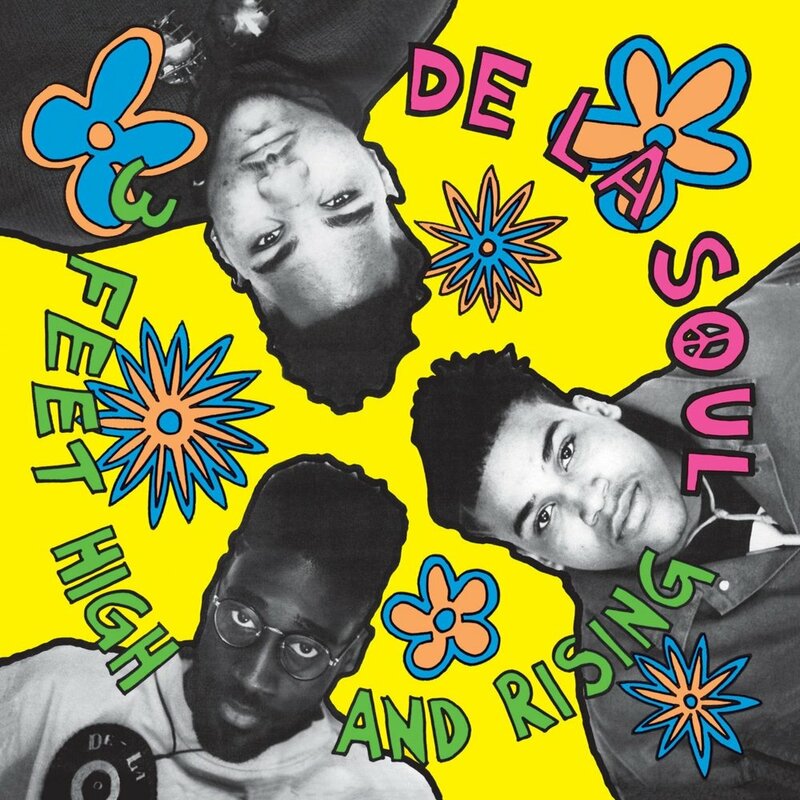 Long before Chance The Rapper articulated adults’ continuing love for coloring, De La Soul’s artistic style matched the vibrance of the ’90s and the Native Tongue movement, evidenced by the doodled renderings on 3 Feet High and Rising. 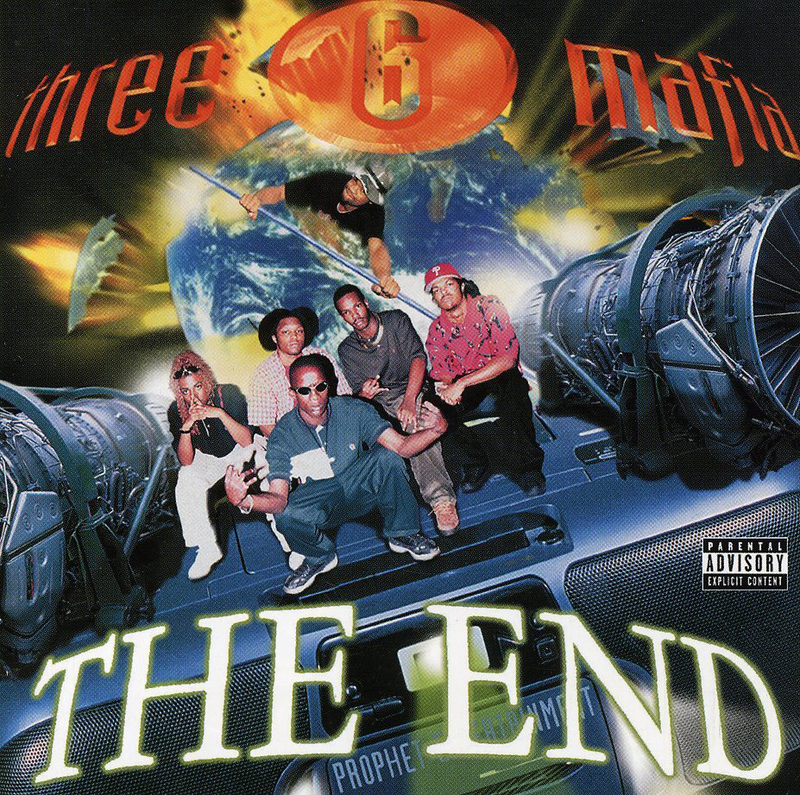 Three 6 Mafia poorly Photoshopped onto a boombox. With rocket engines. In space. Enough said. 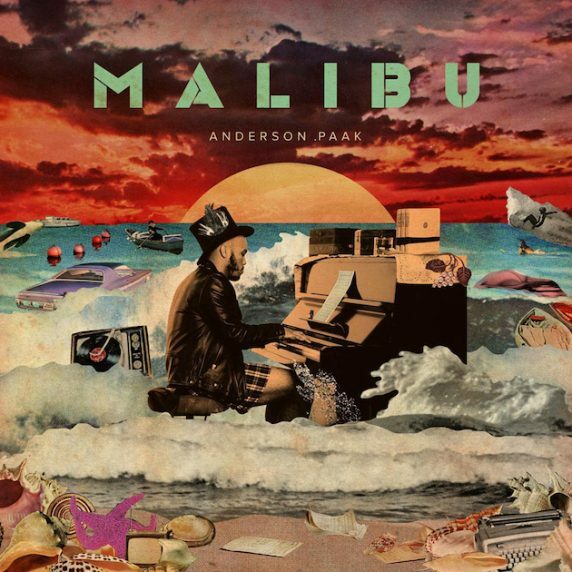 Employing amazing artists like Dewey Saunders and Micah D. Stell to create collage-like visuals, Anderson .Paak’s artistic style is just as eclectic as his creative talents. 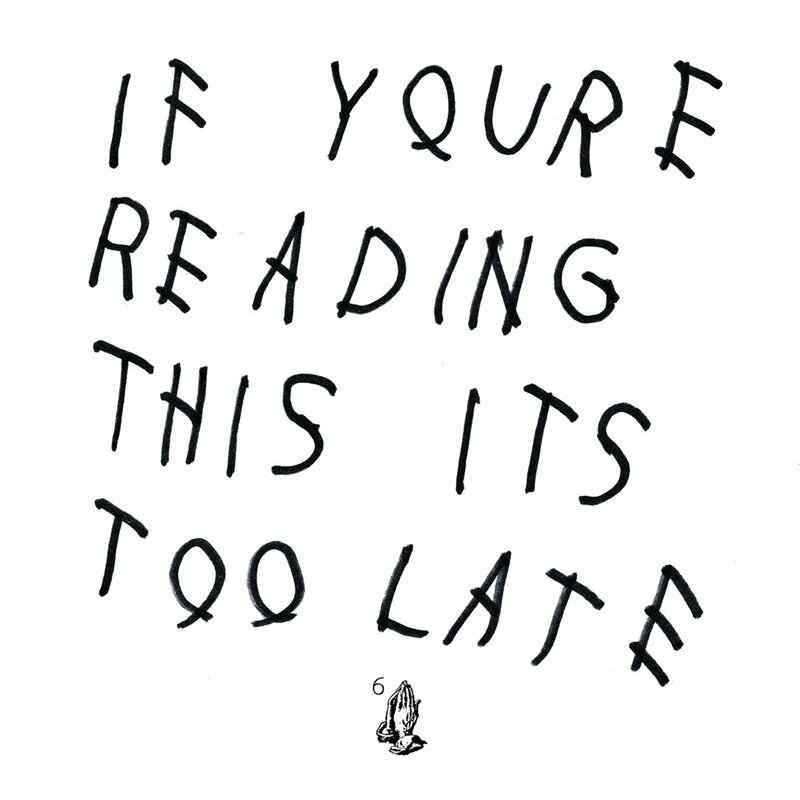 With chicken-scratch writing as the sole art focus, If You’re Reading This… is absolutely too meme-able to deny. 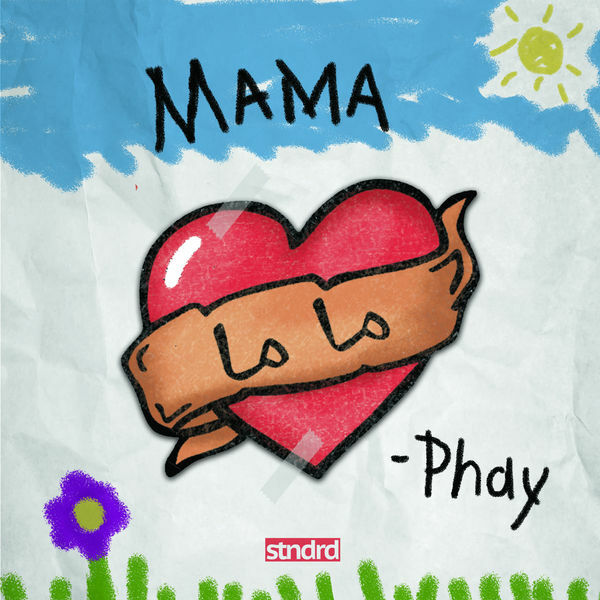 STNDRD’s Phay recently dropped ‘MAMA,’ which features a childlike drawing that ties to the album’s message, further cementing hip-hop’s current place in joy. 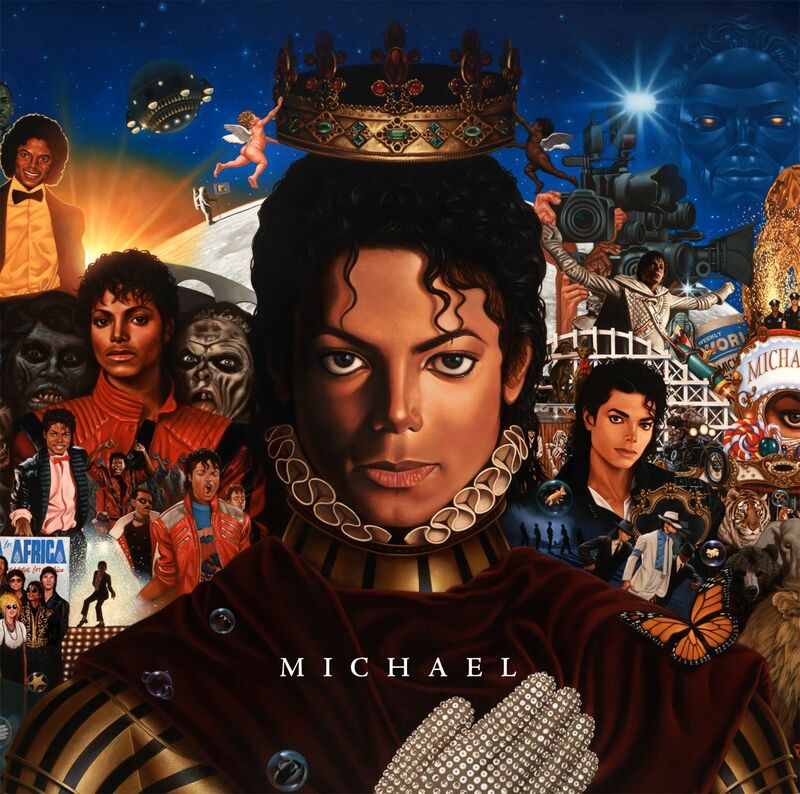 Although Michael Jackson clearly isn’t hip-hop, his style of high-end collage art (hello, Dangerous?) embraced whimsy, a la The Imaginarium of Doctor Parnassus, and served as the predecessor for artists like Anderson .Paak. Check out some of our interviews with the internet’s best amateur cover artists.